Our “fearfully and wonderfully made” bodies will one day wear out. But there are things we can do in the meantime to maximize our health and enjoy the years we’ve been given. Cardiovascular disease, heart disease, and stroke account for most of the deaths each year in the US and other developed countries. But you can often prevent these deadly illnesses if you control a key risk factor—the cholesterol levels in your blood. What are HDL, LDL, and triglycerides, and why is it important to know the difference between them? 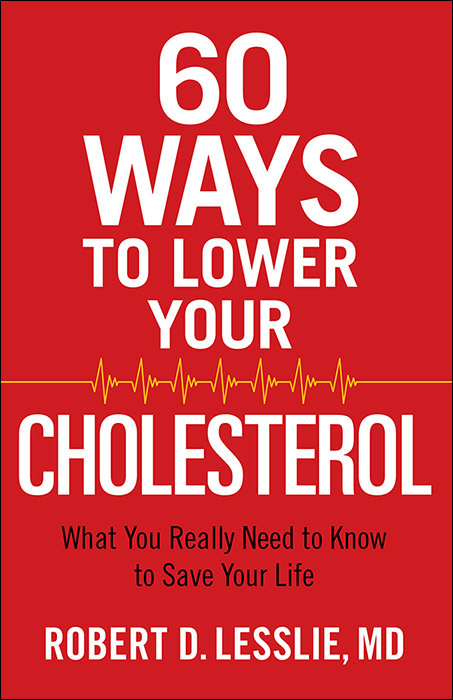 What roles do diet and exercise play in controlling your cholesterol levels? What are the benefits and dangers of cholesterol-lowering drugs? 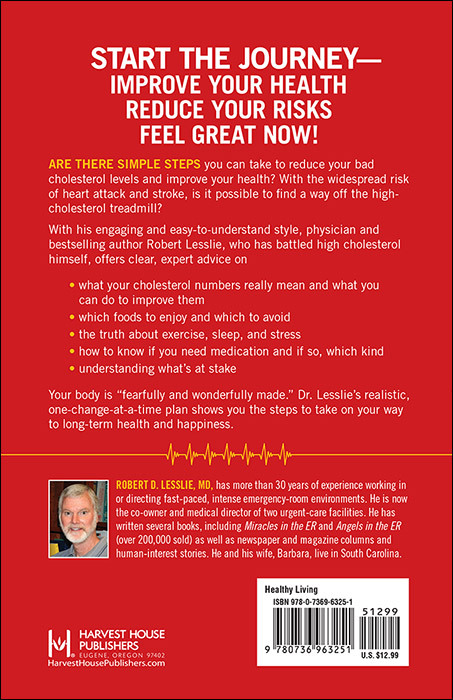 Dr. Lesslie’s realistic plan to lower your cholesterol will have you living healthier…and may even increase your chances for a longer, more vibrant life. "Definitely a good resource, it inspired me to research further certain health topics."